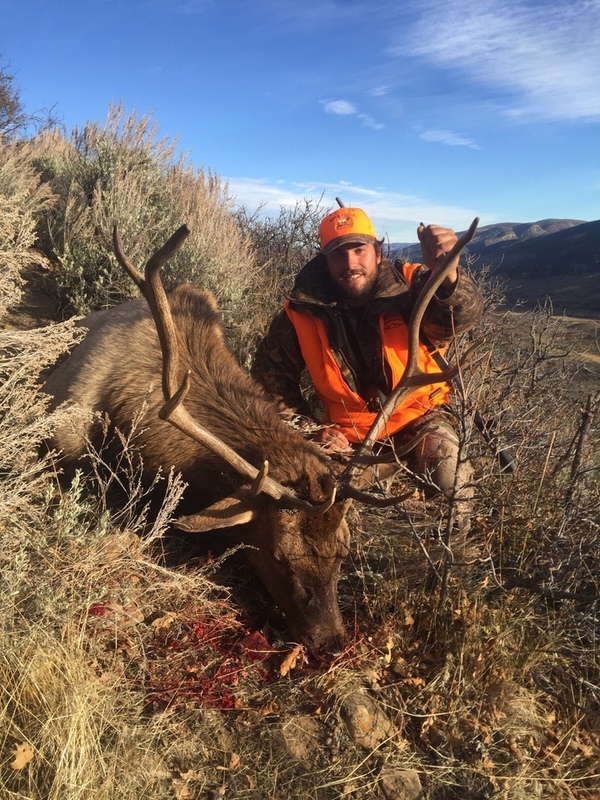 Looking for a DIY elk hunt this fall!!! Look no farther! 19000 private land acres of fantastic elk habitat. Books yours today!! !